The city is an exciting, vibrant and ever changing metropolis. The city's mood is always up no matter what time of the year it is or time of day. Some folk have nicknamed the city, crane city, as there is so much going on with the ever changing skyline. Tearing down the old and obsolete buildings and structures, replacing all, with more modern and attractive world class buildings and precincts. New precincts spring up almost overnight and what was once dirty and untidy areas suddenly take on a new lease of life with imposing structures and trees and gardens and life! Exposing what Melbourne is offering the locals and tourists these days, is fun. You always have something new to show off or discuss. As far as what to visit in the Melbourne central business district, the choices are vast as there really is so much to see. 12 top Melbourne tourist attractions have been gathered together over these 2 pages, for you to seriously consider visiting. 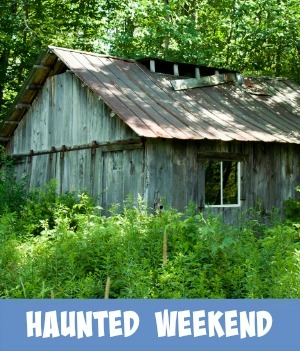 Click on any of the links to go directly to the attraction for more information. What a totally unique area to explore. On either side of the Yarra River there is so much to discover. 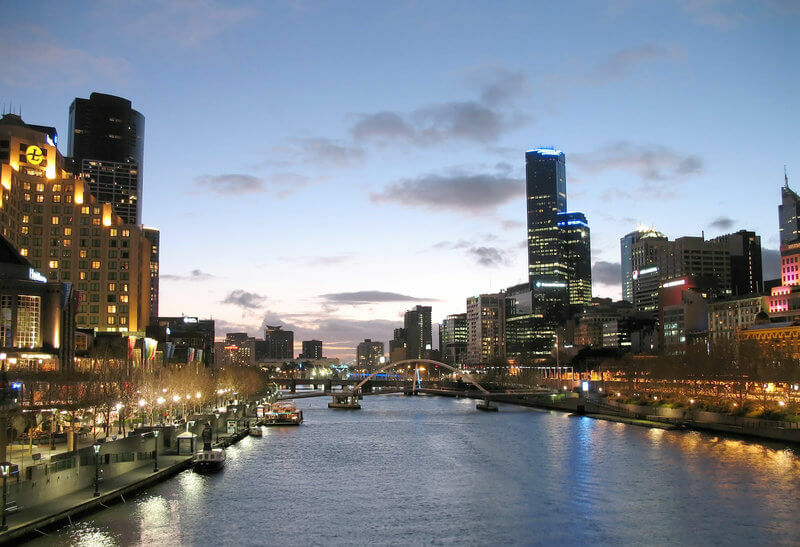 Along the Melbourne tourist attraction - Southbank, for instance, you will find an exciting selection of cafes, world class restaurants, shops and stylish boutiques and entertainment. Here is where you can hop onto a chosen river cruise, take for instance the River Gardens Melbourne Sightseeing River Cruise and enjoy the sights of Melbourne's scenic gardens, parklands and famous sporting arenas. 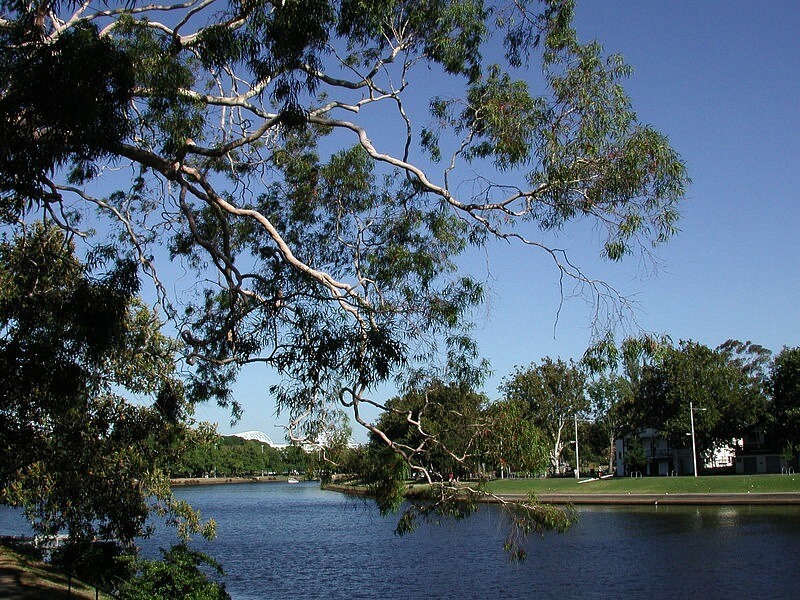 Majestic river gums line the banks of the eastern Yarra River. This area is home to Birrarung Marr, the name means 'river of mists' and 'river bank' in the Woiwurrung language of the Wurundjeri people. Lots of sporting arenas along this area and you can float on past these on the Highlights of Melbourne Cruise taking you up and down the mighty Yarra River. Watch the local rowing clubs training and maybe catch a glimpse of the latest fun thing to do - float along the Yarra River in a gondola - yes, that's right. Your very own Venice experience right here in Melbourne. Exciting, that's the word for this area. Filled with an exceptional array of restaurants, bars and speciality stores, somewhere to sit and watch the locals and tourists wander on by. Be entertained on the big screen watching world class events, musical performances and major sporting events like the World series cricket and the Melbourne Football Grand Final etc. 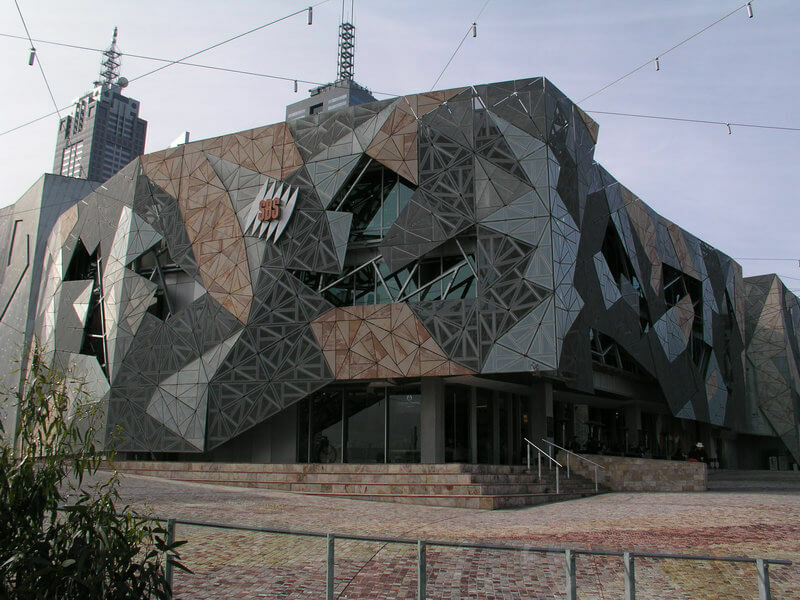 The Melbourne Visitor centre can also be found here for stacks of information on things to do in Melbourne and other great Melbourne Tourist Attractions. Melbourne's modern day take on a public square or piazza, Melbourne tourist attractions - Federation Square is a great place to meet and greet as it is located at intersection between Flinders Street and Swanston Street/St Kilda Road in Melbourne's CBD and opposite Melbourne's Flinders Street Station. Check out the brick pavers when you are there, the main square is paved in 470,000 ochre-coloured sandstone blocks from Western Australia. You will love the little bars that line the riverside just under the square, these vaults, adjacent to the Princes Bridge, have been converted into Federation Wharf, a series of cafes and boat berths. A Melburnian favorite is the Riverland Bar, a great place to pick up a light meal and watch the Yarra River water traffic float on by. 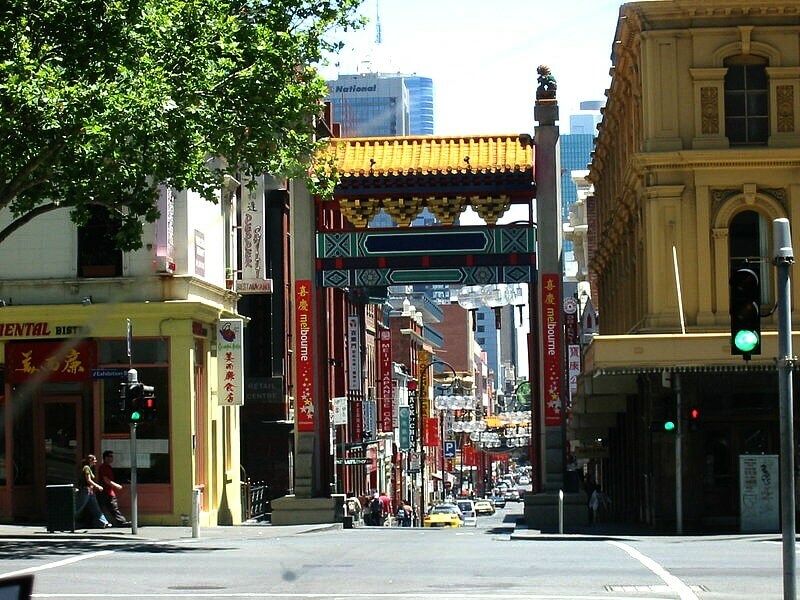 Melbourne tourist attractions - Chinatown is located within the Melbourne CBD, starting at the eastern end of Little Bourke St and extending between the corners of Swanston and Spring Streets. The area is a must for tourists to explore as it is home to a variety of cultural business and is well known for its varied restaurants offering cuisines of Chinese, Thai, Japanese, Indian, Malaysian, Vietnamese and Korean origins. Established during the goldrush in the 1800's and the later years it became a meeting place for the Chinese community. The ground floor of the Chinese Museum is now used as a Visitor's Centre. A great time to visit Chinatown would have to be in January or early February for the Chinese New Year, the Chinese Dragon is a must to see! Sample a variety of delicious dumplings at four different restaurants while hearing about Melbourne's history and culture on the Melbourne Dumplings Tour. This is a fascinating 3-hour personally guided evening walking tour of the city's best dumplings and Chinese cuisine. Unique and quaint eateries, fascinating smaller boutiques and small, intimate little bars line the sides of these world famous arcades. There is a great selection of small arcades scattered throughout Melbourne's CBD but there are 2 that stand out as they are beautifully decorated and a wonder to explore. The Block Arcade built with beautiful mosaic-tile flooring, a glass canopy and carved stone. 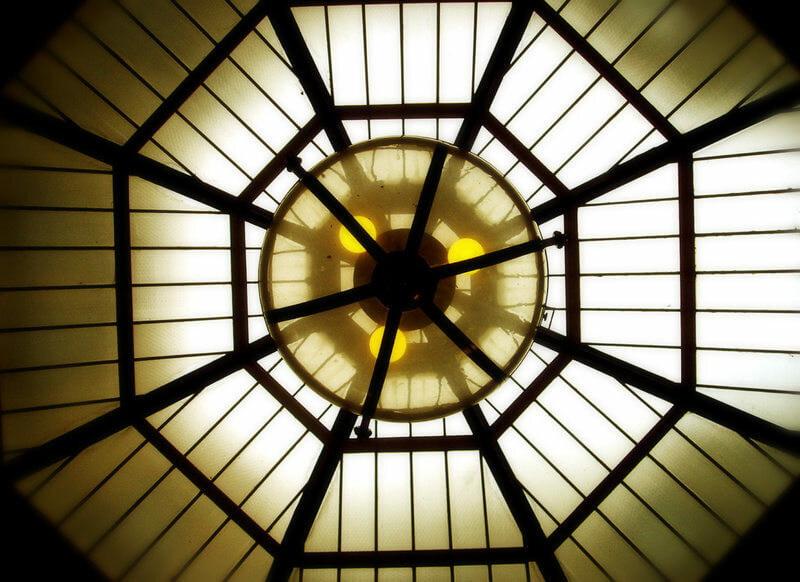 Its design has been modelled on Milan's grand Galleria Vittorio Emanuele. The Hopetoun Tea Rooms, with windows filled with delicious cakes, and Haigh's Chocolates, just to mention a few, can be found here. 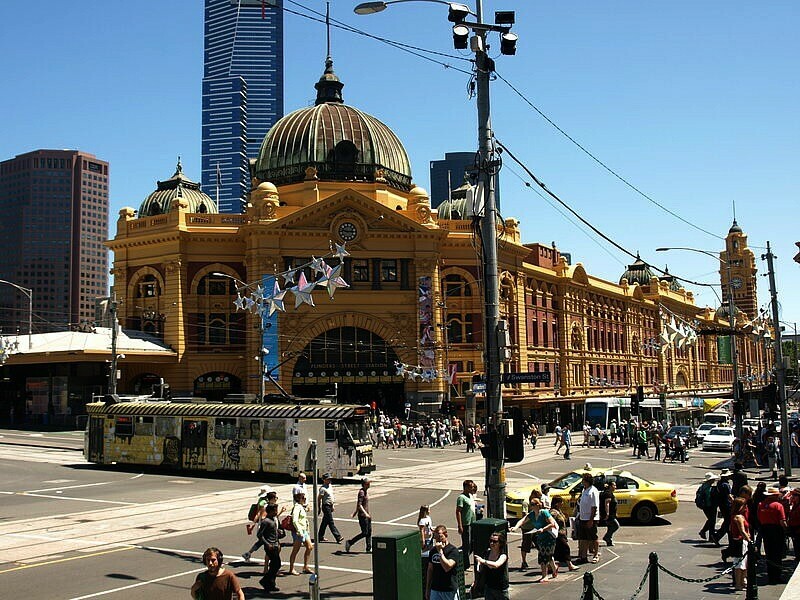 Spend half a day just touring the arcade and other excellent Melbourne tourist attractions. Fascinating! Royal Arcade is an undercover shopping link between Melbourne's Bourke Street Mall, Little Collins Street and Elizabeth Street. 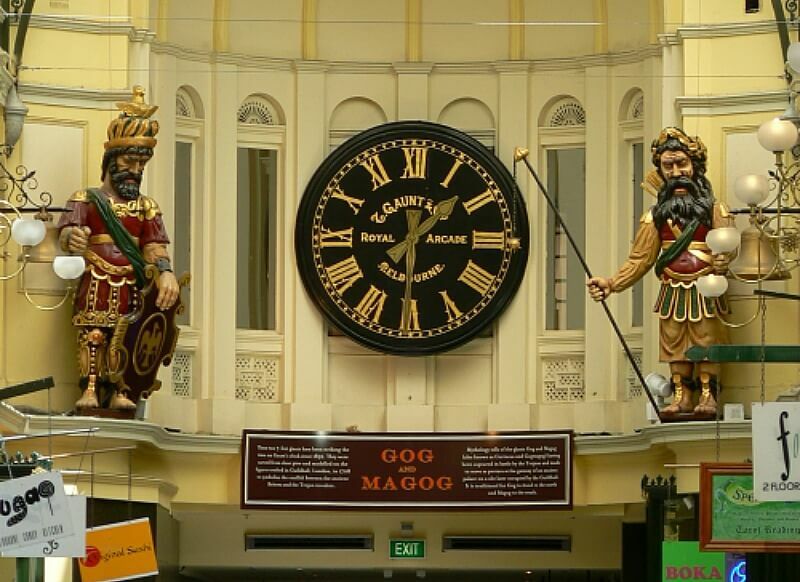 Built in 1869, the arcade houses quality boutiques and stores and the gigantic statues of Gog and Magog that have struck the hour of the Gaunt’s clock, on the hour, since 1892. 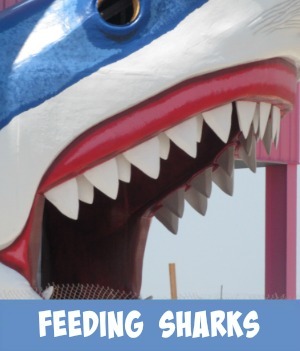 This is one of Melbourne tourist attractions experiences you don't want to miss. This specific walk will send you through lanes, alleyways, little streets, arcades, the café society and fascinating shops. Walking time is approximately 1.5 hours with an easy walking distance of 2.5 Kilometres. Don't hang around waiting in queues use this pass to skip the line. The Eureka Tower was constructed between the years of 2002 to 2006. 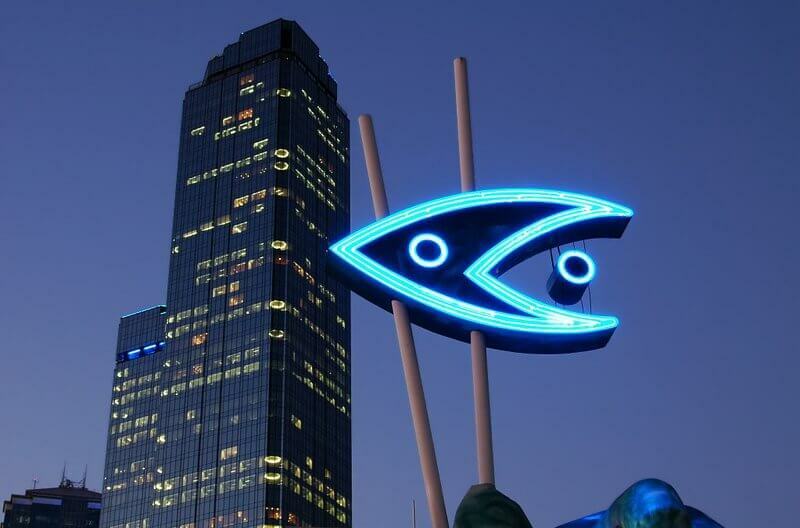 Now standing 297.3 metres above sea level it is located in the Southbank precinct. The name is derived from the Eureka Stockade rebellion held during the Victorian gold rush days in 1854. 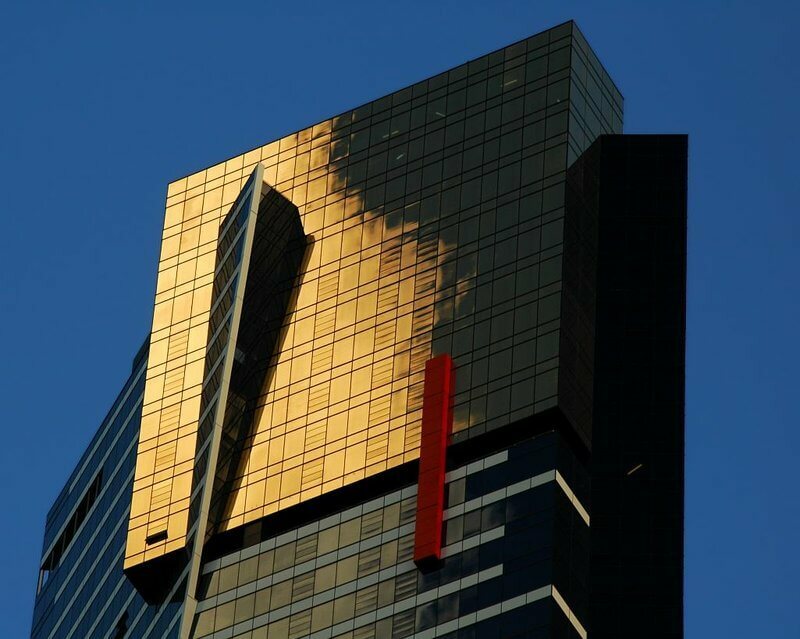 One of the striking features of the Eureka Tower is the presence of 24 carat (99.9%) gold plated glass windows on the top 10 floors of the building. The 88th floor is occupied by the Eureka Skydeck 88 and is the highest building vantage point in the Southern Hemisphere. There are thirty viewfinders that help visitors find points of interest and specific landmarks in and around Melbourne. For those who are daring enough there is an exciting experience called 'The Edge'. This is a section of the Eureka Tower that extends out over the edge. A glass cube with a glass floor that slowly goes from opaque to crystal clear under your feet to reveal the ground activity below! The Euraka Climb, 1642 steps began in 2012 and now is an annual event for those eager enough to try their fitness level. 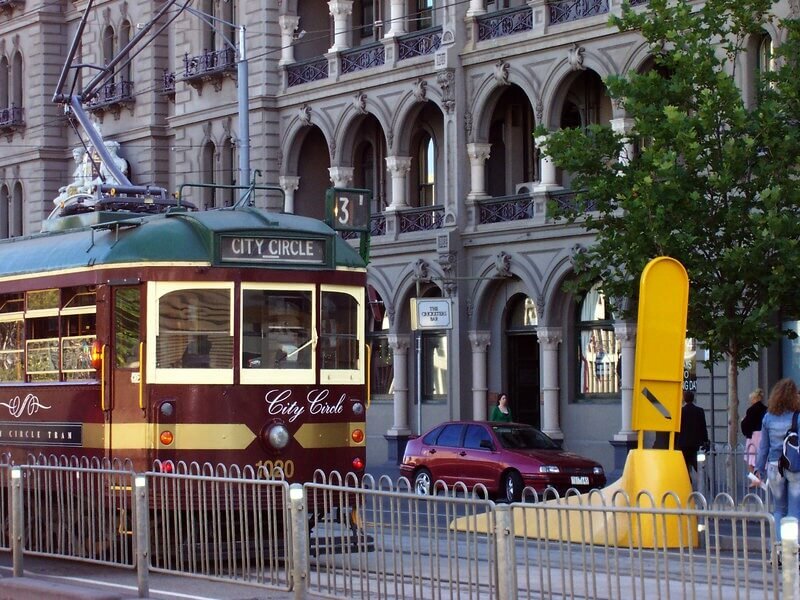 A great way to do some Melbourne sightseeing is to hop on the burgundy heritage tram, the City Circle Tram, is a free tourist shuttle that travels around the Melbourne CBD in both a clockwise and anticlockwise direction. Tourists can hop on and hop off at any vantage stop as these pass by many well known Melbourne Tourist Attractions including the exciting Docklands area. 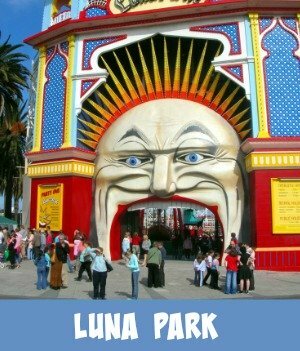 Just 6 of the 12 chosen Melbourne Tourist Attractions I would hate you to miss out on just click the Part 2 link below for more excellent Melbourne sightseeing opportunities.